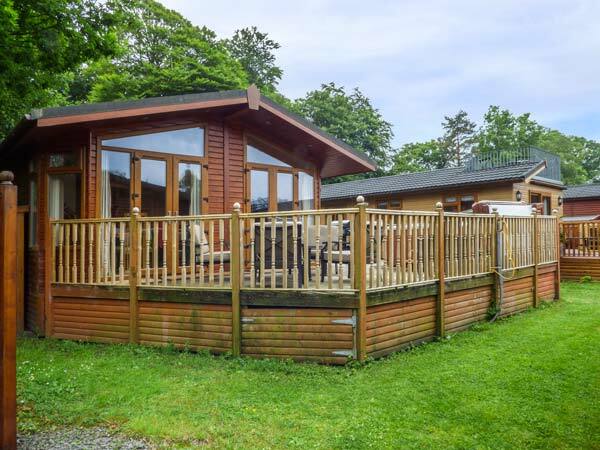 22 Thirlmere is an immaculately presented, detached lodge, located on a superbly maintained park on the shores of Lake Windermere in the beautiful Lake District and can sleep six people. 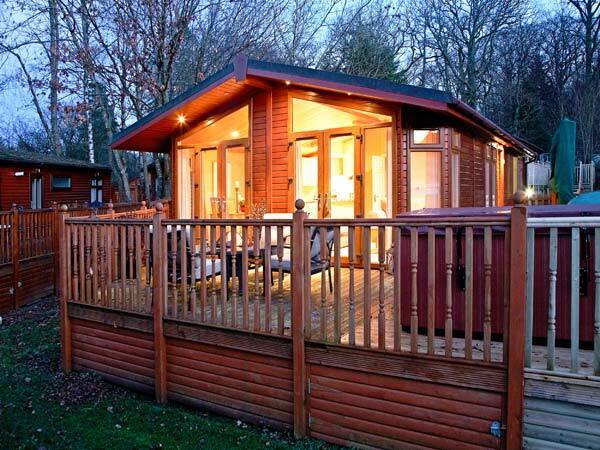 This all ground floor lodge has a double bedroom with an en-suite shower room, two twin bedrooms, a bathroom and an open plan living area with fitted kitchen, dining area and sitting area with an electric fire. Outside there is off road parking for two cars and a front decked terrace with a private hot tub, furniture and a fire pit barbecue. With use of on-site facilities, 22 Thirlmere is the perfect base for exploring the Lake District. All ground floor. Three bedrooms: 1 x double with en-suite shower, basin and WC, 2 x twin. Shower room with shower unit, basin and WC. Open-plan living area with kitchen, dining area and sitting area (seats 5) with electric fire.